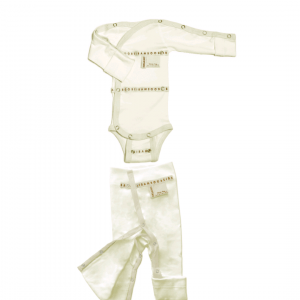 This baby grow is designed especially for preemies and for hospital use. (Designed in collaboration with the NICU staff in Helsinki, Finland). 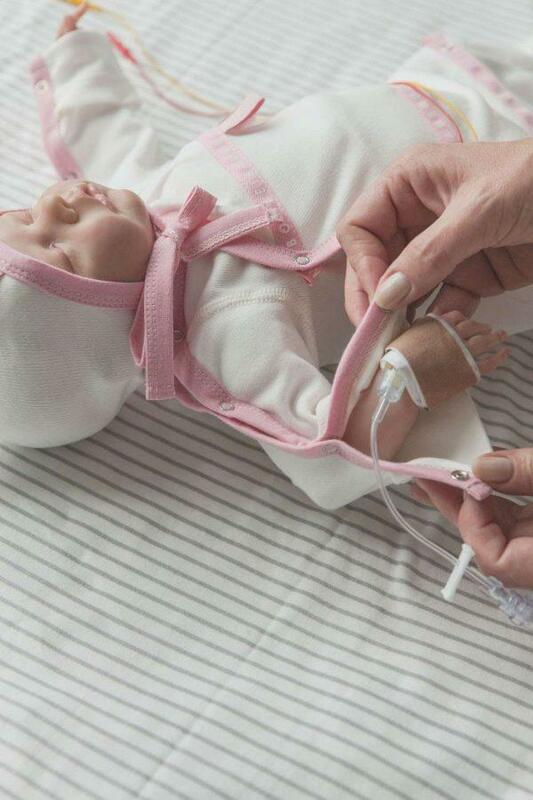 Body´s sleeves open completely for easy dressing despite cannulas and wires. 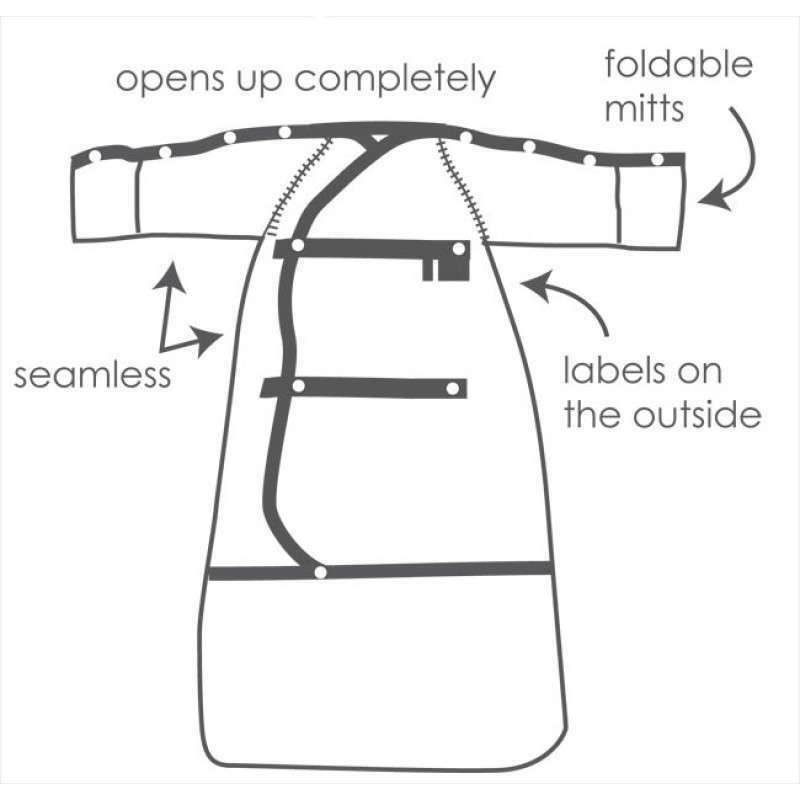 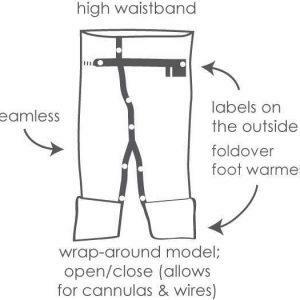 All the labels are placed on the outside of the garment and it has no side seams. 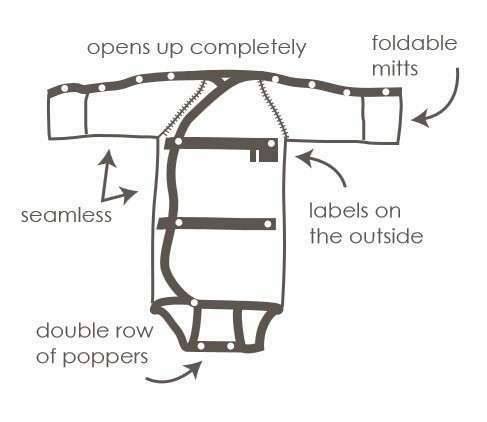 Baby body has a double row of poppers – adjustable size, and foldover mitts that prevents the baby from scratching itself. 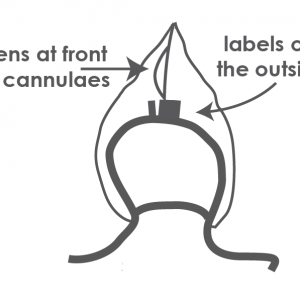 Sleeves open completely for easy dressing despite cannulas and wires.